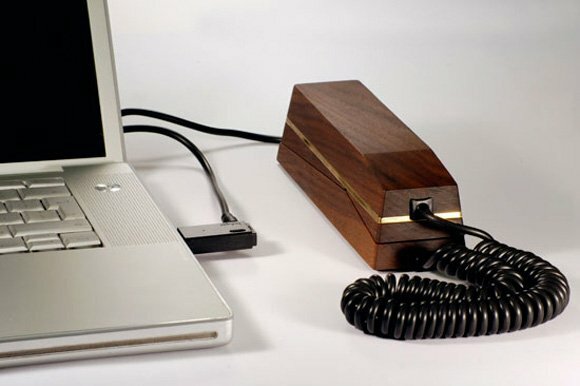 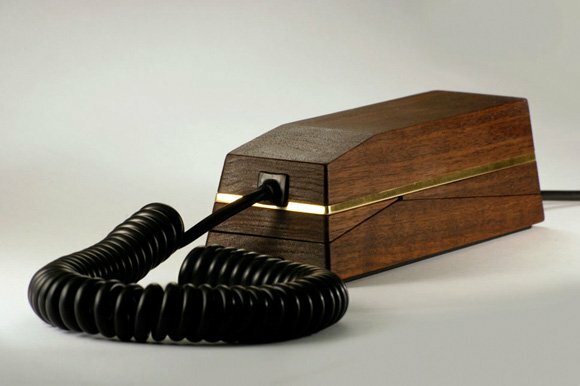 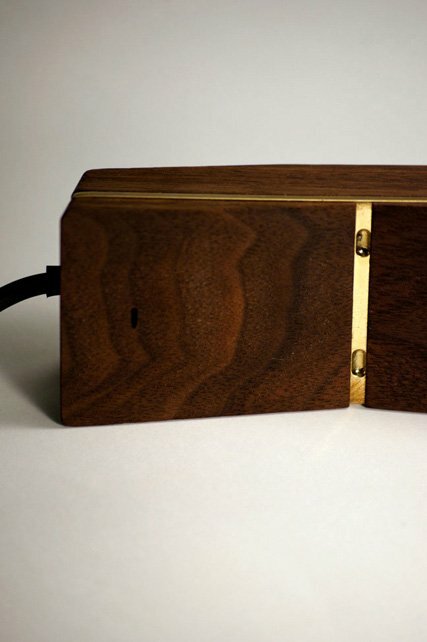 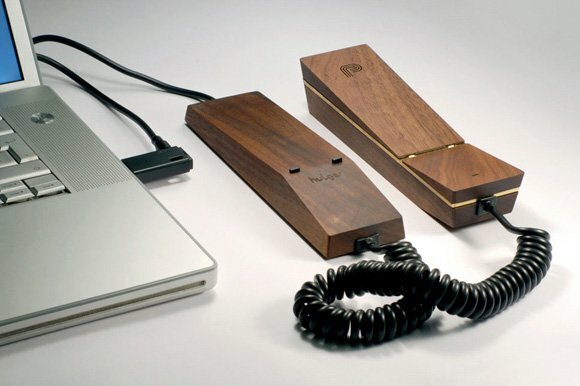 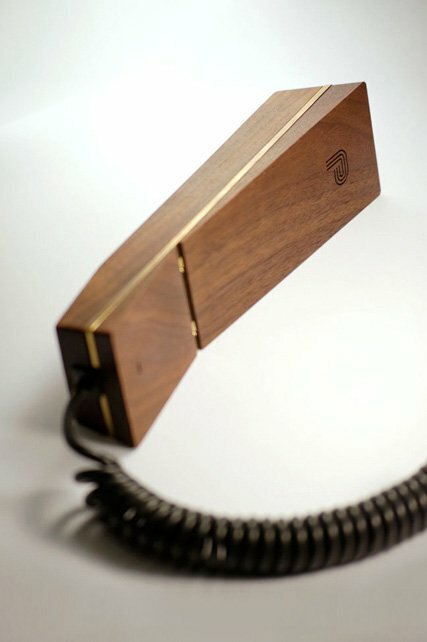 PAPA * PHONE – a phone, created by british designers londoners – KIWI & POM. 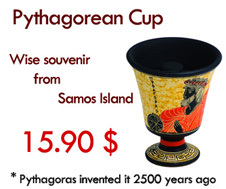 They specialize in the design of furniture etc. 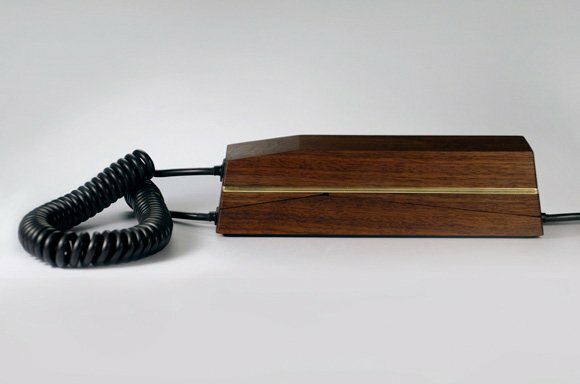 PAPA * PHONE is a VOIP phone,the internet serves for a medium transmission. 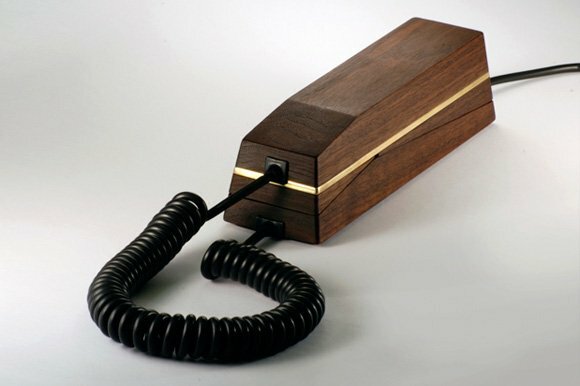 But, of course ,phone’s main advantage is the original design, which is able to decorate every single workplace.